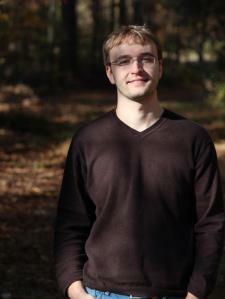 My name is Mike, and I am currently in Physics Education Research at NC State. I have a bachelor's in Physics and a master's in Acoustics, as well as over 5 years of physics tutoring experience. I have the ability to explain complex topics simply and clearly, as I focus on problem solving and critical thinking over memorizing answers.